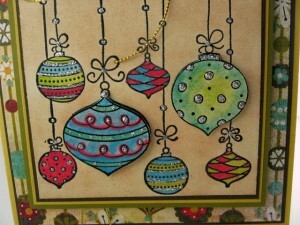 My previous blog post was about the ornaments that I made while in a class at the Scrapbook Cottage. In this article I’d like to share with you some cards that I made in another class that I took there. 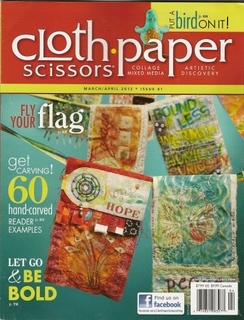 In this class we used rubber stamps, embossing ink & powder, Stickles, and chalks. I can tell you that I fell in love with using the chalks to color our cards. It reminded me of working with watercolors (one of my favorite mediums to work in), but without the water. You can blend your colors and layer your colors with the chalk. I was on cloud nine while coloring my cards with the chalk! 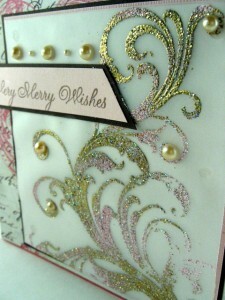 The first card we made was this pretty stamped flourish design that we embossed. I haven’t used embossing inks and powders before and it was magical watching the powder turn into the finished product you see in the photos above. I really liked the flourish design. We sprinkled two different colors of embossing powder over the stamped piece and it was interesting to see how much each class member’s embossing coloration varied depending on how much gold and pink they used on their piece. 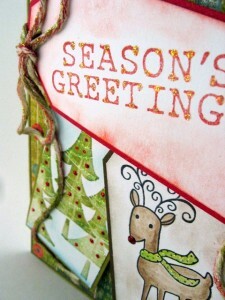 One of my favorite card designs was this reindeer tag card. I liked using the tags and varying the height between each of the tags. And it was fun stamping those trees, coloring the reindeer and adding his sparkly red nose. 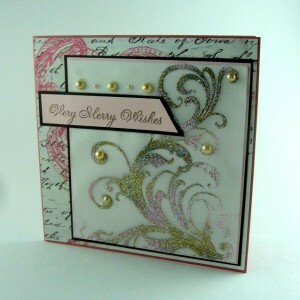 Definitely a fantastic & fun card to create. 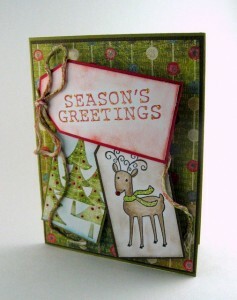 Another equally enjoyable card to make was this ornament card. 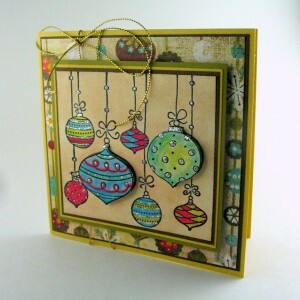 I really enjoyed making this card, especially because I could color all of those delightful ornaments with chalks and then embellish them with some glittery Stickles. Again, it was interesting to see how each class member’s ornaments varied from the others. It was a truly another charming evening at the Scrapbook Cottage. And it’s hard to select a favorite card because each one was so different and just as engaging to make as the other. 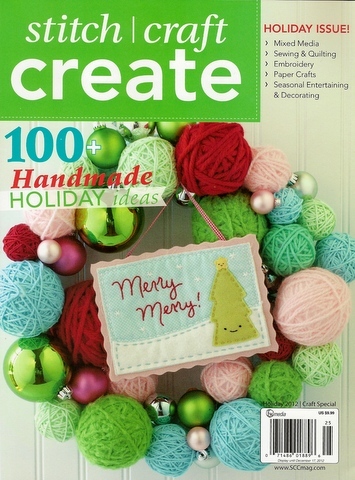 This entry was posted in Christmas, Paper Crafts and tagged card making, Christmas cards, christmas ornaments, crafts, embossing ink, embossing powder, hand-stamped, handmade, paper crafts, pretty cards, rubber stamps, Scrapbook Cottage. Bookmark the permalink. 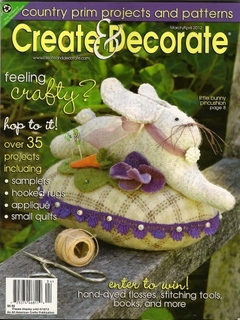 I love lillybugstudio.com! Here I always find a lot of helpful information for myself. 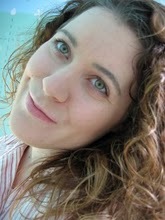 Thanks you for your work.